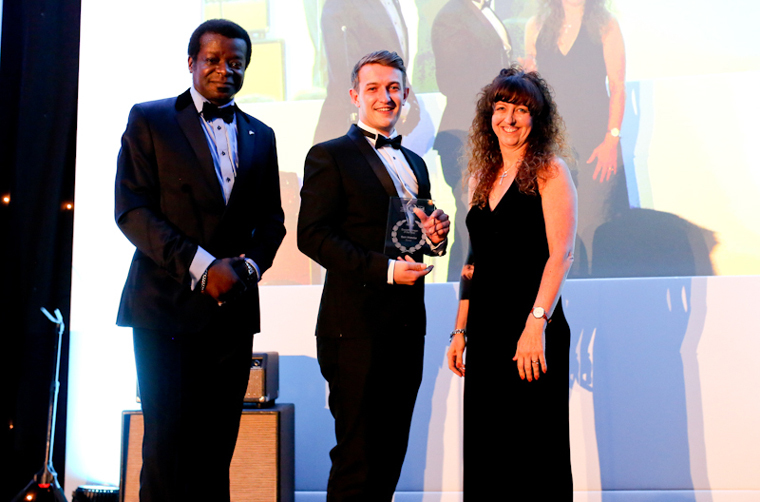 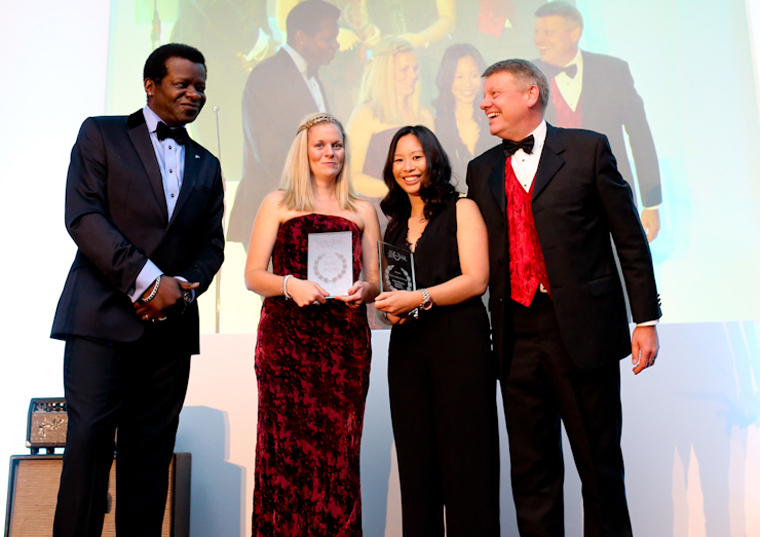 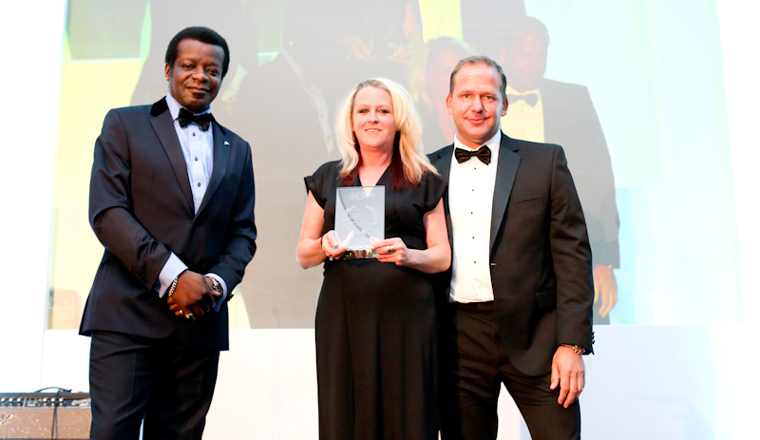 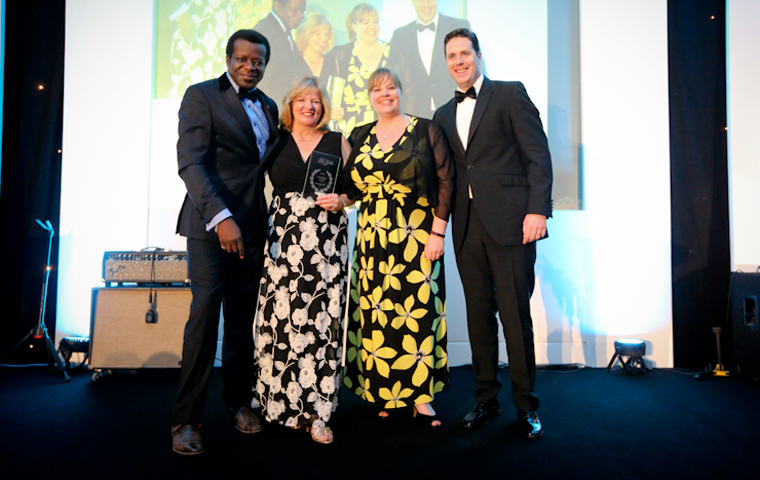 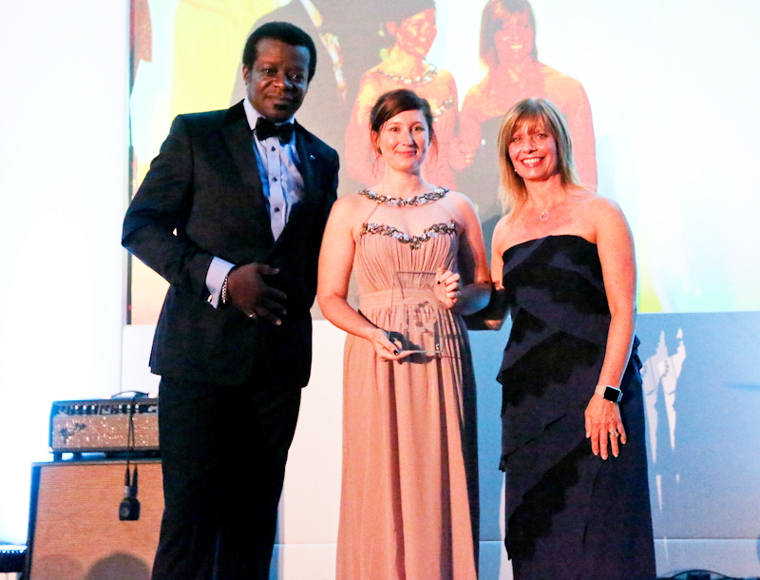 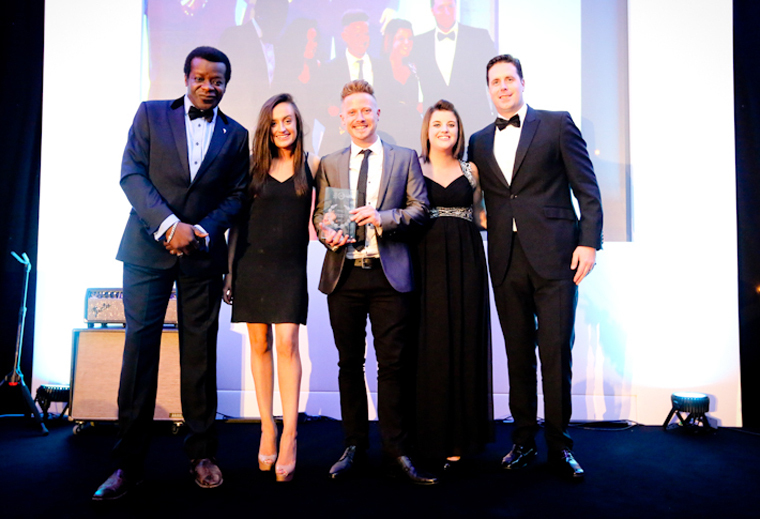 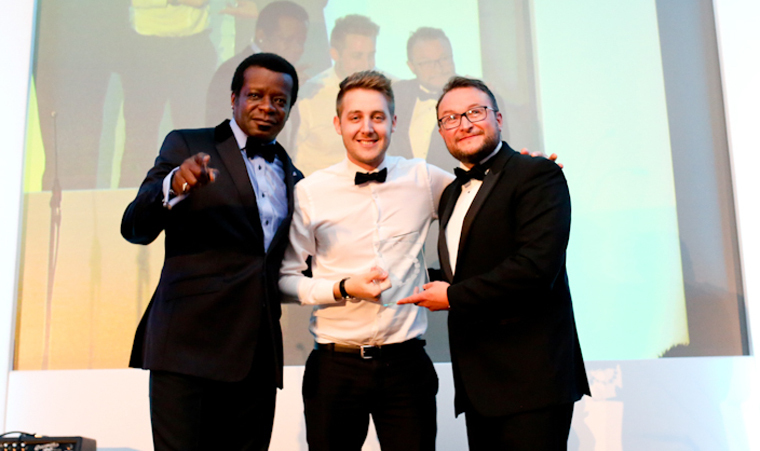 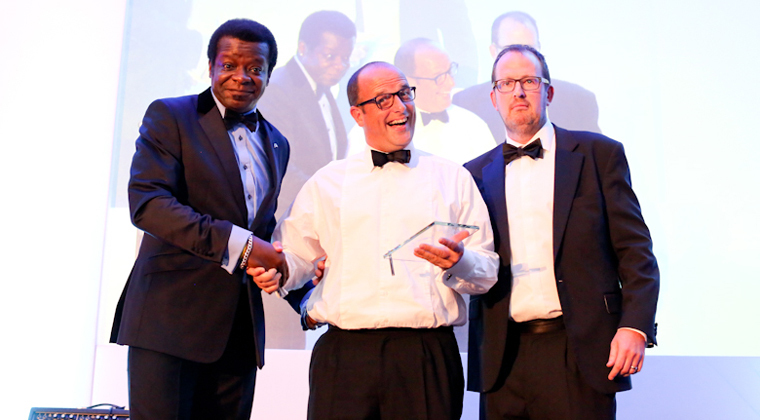 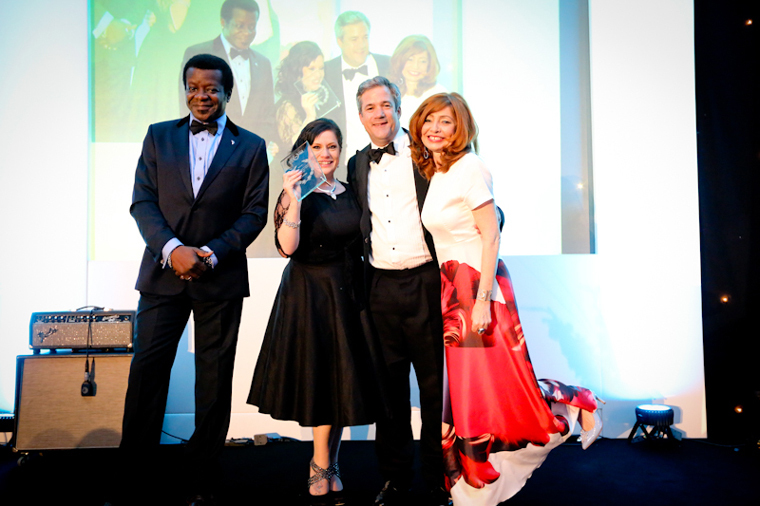 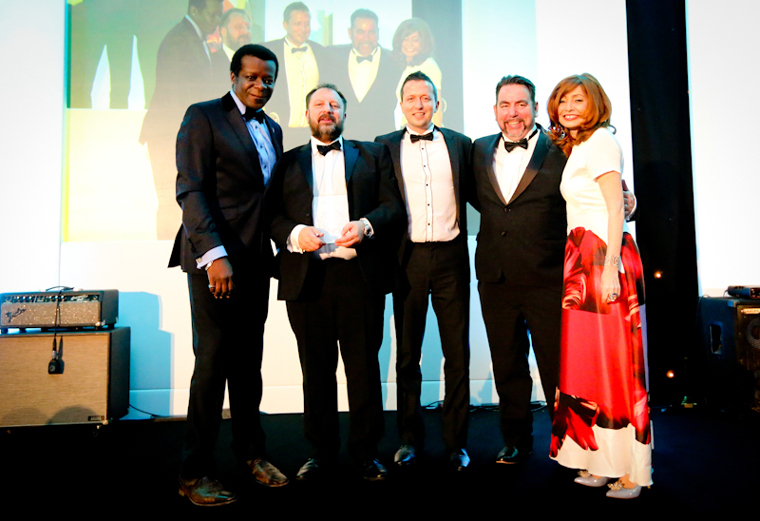 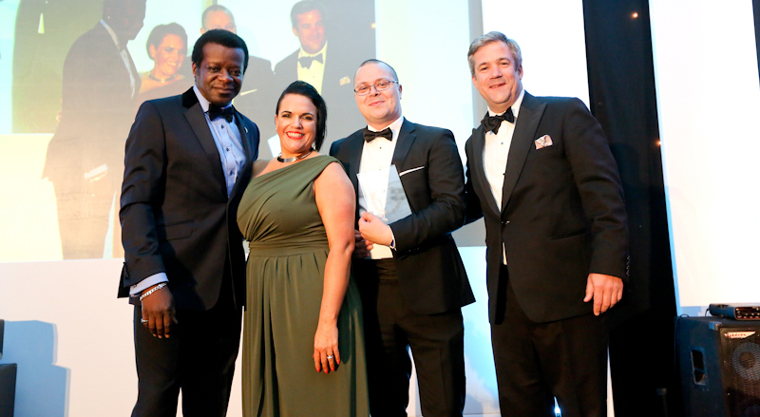 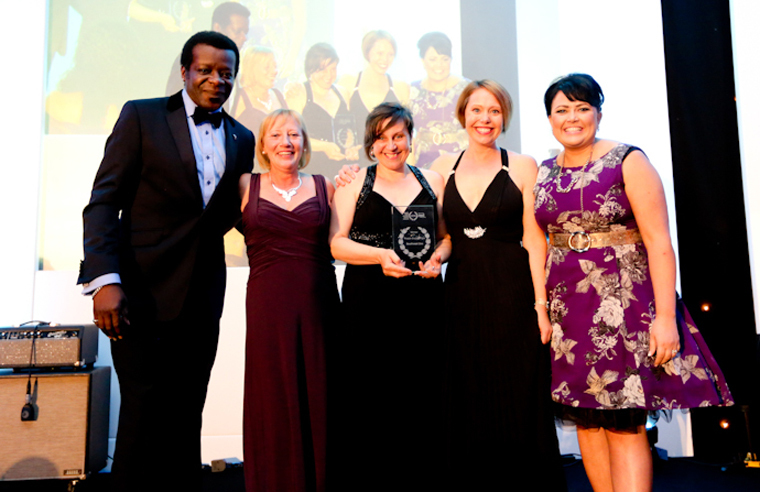 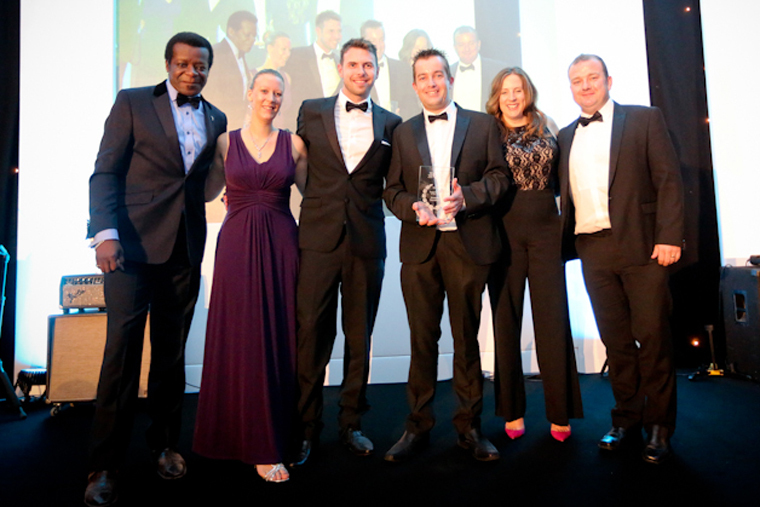 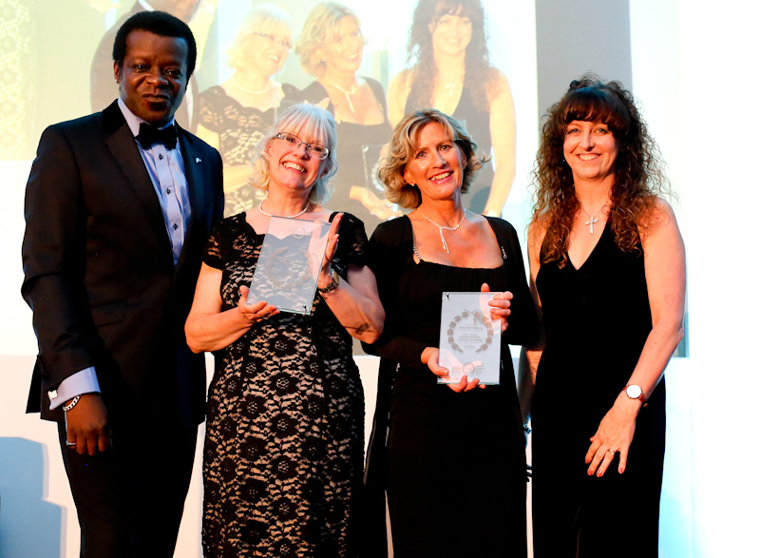 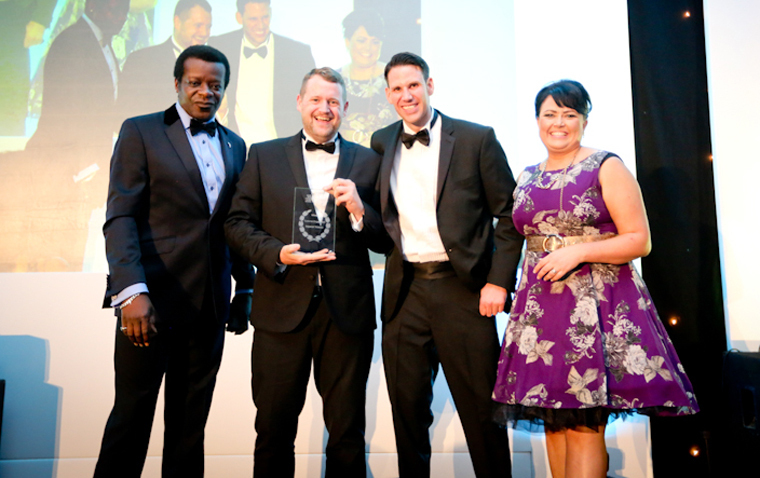 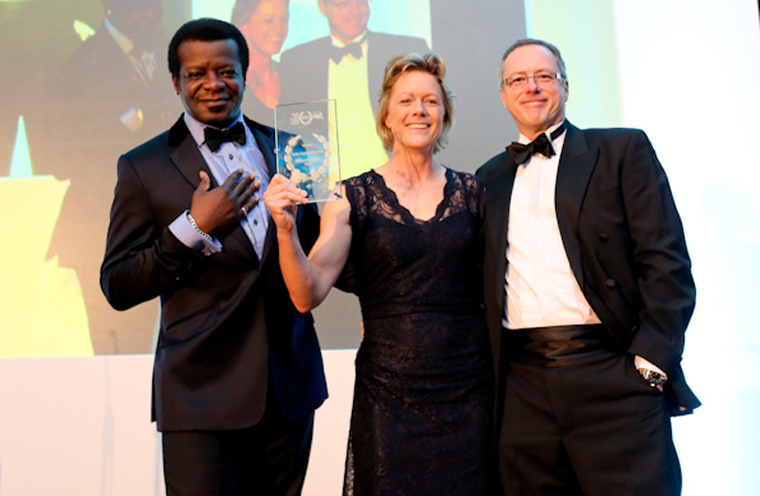 The South West’s top contact centres were awarded recently at a ceremony hosted by comedian Stephen K. Amos. 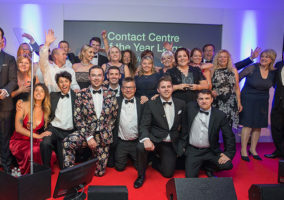 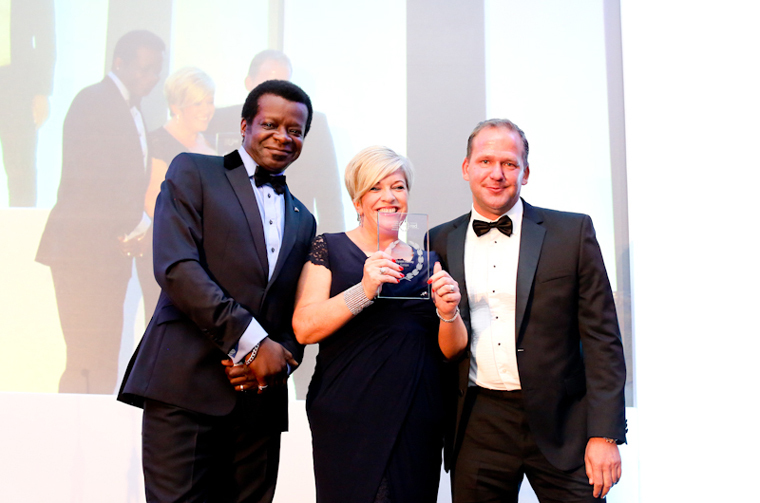 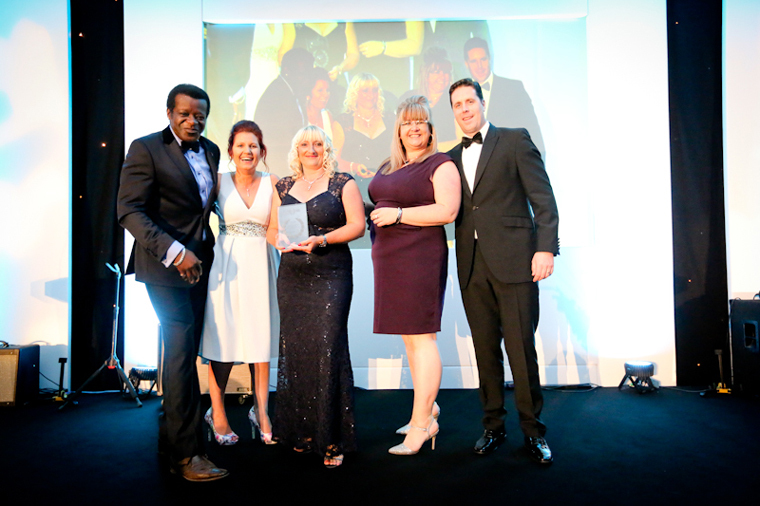 Over 350 guests attended the prestigious annual South West Contact Centre Awards which saw organisations and individuals recognised for their outstanding contribution to a vibrant sector which employs more than 50,000 people in over 250 contact centres in towns and cities across the South West. 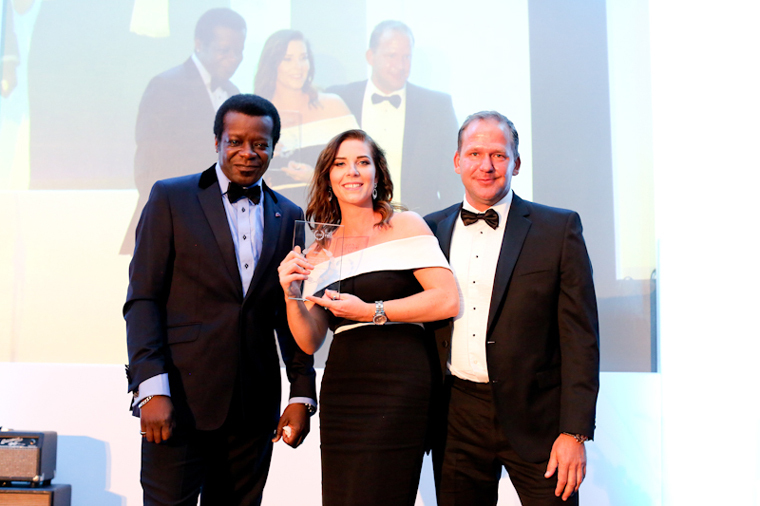 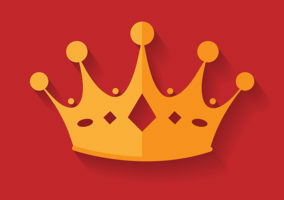 Organised by the South West Contact Centre Forum, the eighth annual awards celebrated individuals and companies for their contribution to the South West contact centre industry over the last twelve months. 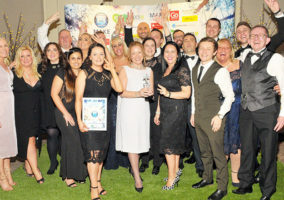 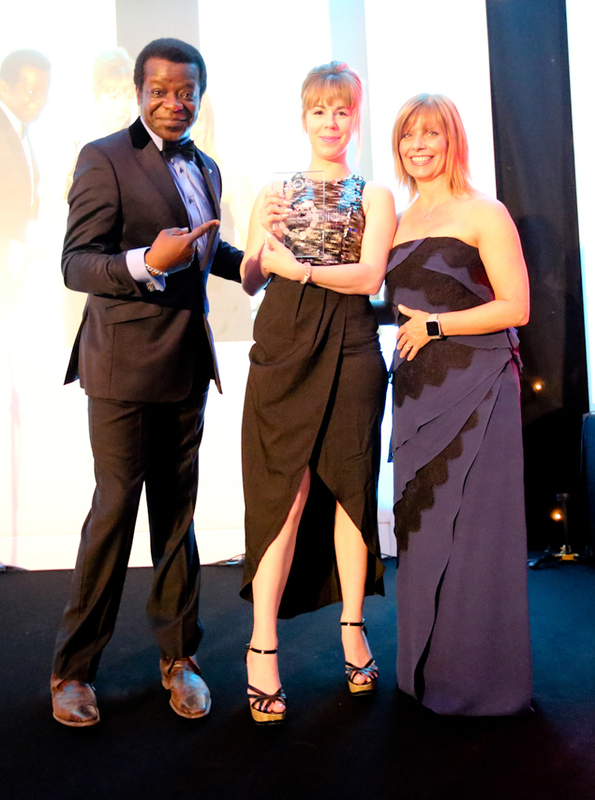 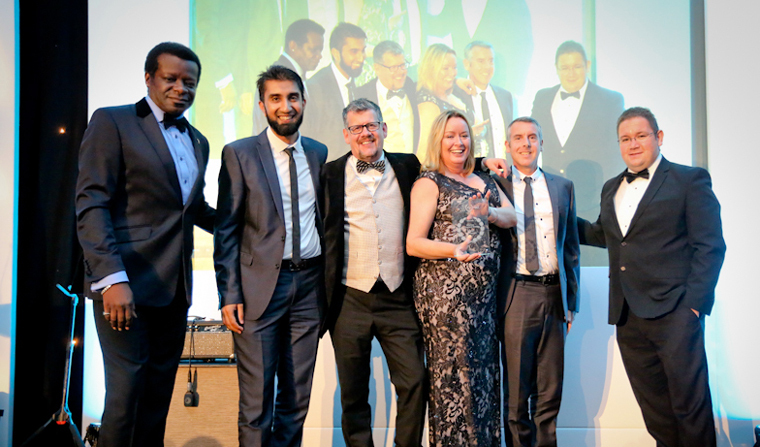 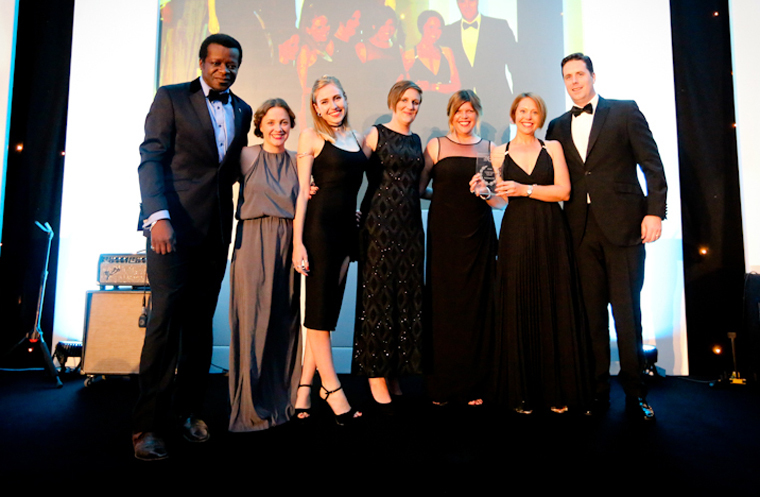 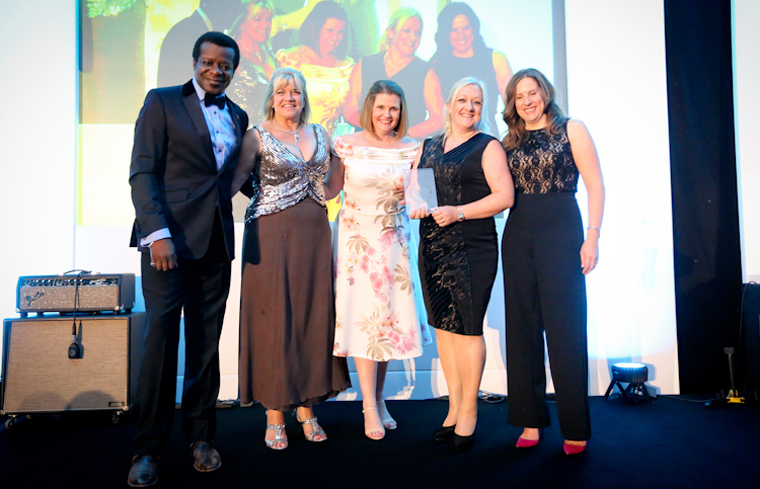 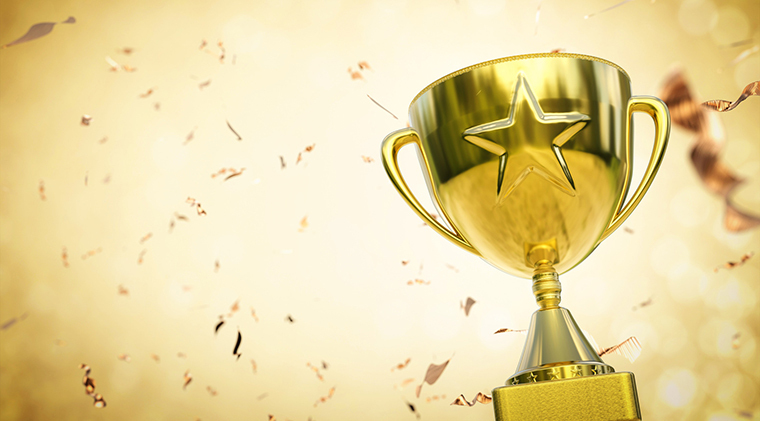 The event rewarded winners and highly commended entrants in 19 categories, with LV= Bristol’s centre scooping the top award for Large Inhouse Contact Centre of the Year and Swindon’s Carpeo picking up the award for Large Outsourced Contact Centre of the Year.